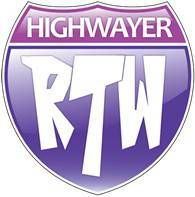 Today is Road Trip Wednesday 🙂 RTW is a ‘Blog Carnival,’ where YA Highway’s contributors post a weekly writing or reading-related question and answer it on our own blogs. You can hop from destination to destination and get everybody’s unique take on the topic. I have read some wonderful books this July so I will not be choosing the best one, rather I´ll be telling you about one which really took me by surprise. 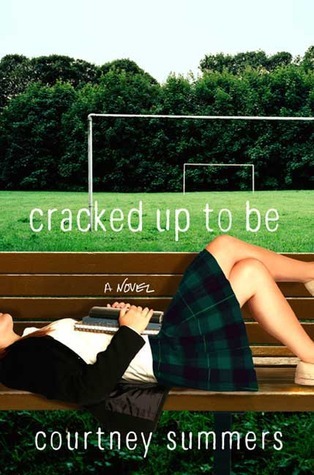 CRACKED UP TO BE by Courtney Summers: Wow! This book is the first one I read from Courtney Summers and definitely not the last. It´s very raw but also very true and I connected with the main character who wanted to be perfect. All the time. And then doesn´t know how to deal when it collapses. Really really good. 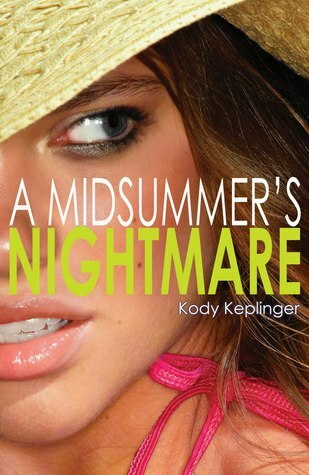 A MIDSUMMER NIGHT´S NIGHTMARE by Kody Keplinger: Kody is a must-buy for me. I really enjoyed her two first books and this one didn’t disappoint! 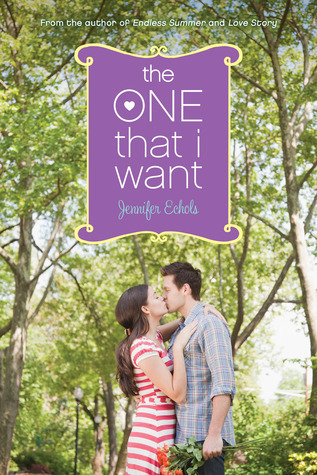 THE ONE THAT I WANT by Jennifer Echols: I picked up this one based on Jessica’s Bookanista Review and I don’t regret it one bit! Really, to get the full picture, you should read Jessica’s review 😀 Like her, I agree that the book actually makes us understand the dysfunctional relationship which sometimes can happen between friends and thus, give a reasoning behind some of the main character’s actions. Plus the swoon-factor is major! So as you can see, I was on a contemporary kick, probably since I was finishing up my novel, I was trying to immerse myself in the same genre. Okay, thanks for coming back! So, why did I love it? I have never read Steampunk before and it has some elements of it…Very pleasantly surprised by how much I enjoyed it. The writing. Really, you can feel like you´re with Eleanor in the streets of Philly looking for her brother. You can feel the corset and you can laugh and open wide eyes when Eleanor discover more than what she bargained for. Daniel. Oh Daniel. So annoying and so charming. Loved Daniel! The story. It has action, it has feelings, it has romance…it has friendships and it has that little something something which creates magic in a book! So, tell me, what book pleasantly surprised you recently? I’m so glad you liked SS&D as much as I did! The writing is just fantastic, I agree. You really feel like you’re there in 1876 Philadelphia, feeling everything Eleanor feels. It’s great! SOMETHING STRANGE AND DEADLY is on my list for sure! I didn’t read as many books this month as last month, but I did really enjoy Cassandra Clare’s Infernal Devices books. It’s way too long until the next book in the series comes out, though. 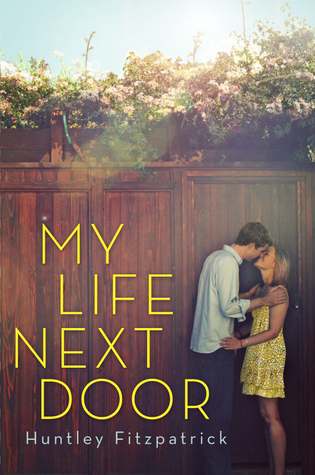 I’ve heard SO MUCH about this one – must add to the TBR. Also, I need to just break down and buy Kody’s latest. I LOVE her! Great reading month, Elodie! Oh! Something Strange and Deadly is on my list. Glad to hear you liked it so much. And man, you get through a lot of books in a month! Putting me to shame! Agree! SS&D is a fantastically fun read! And I adore Courtney Summers, though I haven’t read CRACKED UP TO BE yet. I haven’t though, so I think I’ll pick it up very soon. Thanks for the fantastic recs, Elodie! i’m so excited to read a midsummer’s nightmare. All your contemporary YA picks are right in line with what I like (and want to write). I’l definitely check out a few of them. I like your list of contemps. I’ve actually wanted to read SS&D for sometime now. Great post. Reading My Soul to Take by Rachel Vincent right now and LOVE it!!! Ooh, I’ve been looking forward to this one! Not a huge fan of the cover, though. Ahh, gonna have to add all those books to my TBR pile. I was pleasantly surprised by The Immortal Rules by Julie Kagawa. I think her Iron Fey series is okay, and I’m not a big fan of post-apoc or zombies, and I’ve been there done that with vamps. But this book was REALLY good. It completely took me in. I have to read SS&D soon! It sounds fabulous. Oh, you have some a-mazing reads for the month of July!!! Several are books I just purchased last weekend, so I’m very much looking forward to reading them even more so now! And I’m on this contemp kick as well – which is new for me – but so far, I’m enjoying what I’ve read. 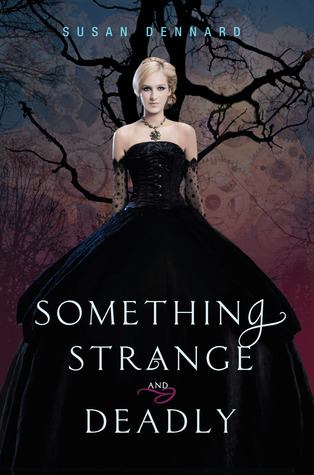 Definitely looking forward to reading SS&D – I also read Katy’s review, and knew it had to go on my list! Great recos, Elodie – what a busy month! SOMETHING STRANGE AND DEADLY: just added to my list. Sounds so good! Thank you.